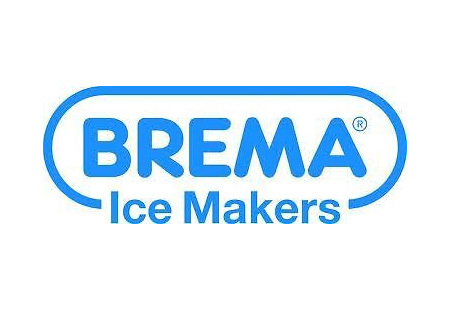 Brema ice maker have been in the industry since 1985. With attention to detail and constant care, they create products that are reliable, functional, and safe. They design and manufacture machines to the highest standards with the help of the most advanced technologies and materials in the market. 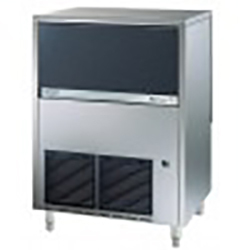 A Brema ice maker from GMR Supplies is what you need, and we carry them as well as a large variety of spares for these ice makers. 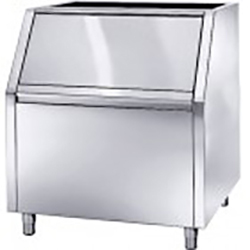 We offer many kinds of ice, from ice cubes to pebbles ice, for different fields of use, such as hotels, bars, restaurants and fast foods, supermarkets, and medical industries. Ice Cube – This simple yet crystalline purity of ice makes any drink special by enhancing flavours with its discreet cooling action. Fast Ice – This offers a small, light structure that’s quick and easy to make. It’s ideal for bars and fast food chains, which serve fizzy drinks. Ice Flakes – This fresh kind of ice is ideal for fruits and fresh foods, like seafood. Its freshness and versatility promotes good taste and looks. Pebbles Ice –This is similar to the combination of a cube and granular ice. Its small size is ideal for appetizers, fruit juices, salads, and champagne bottles. 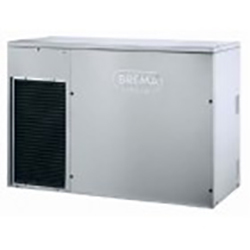 Buy a Brema ice maker today from GMR Supplies to find the right commercial ice machine for you. Contact us for more information.